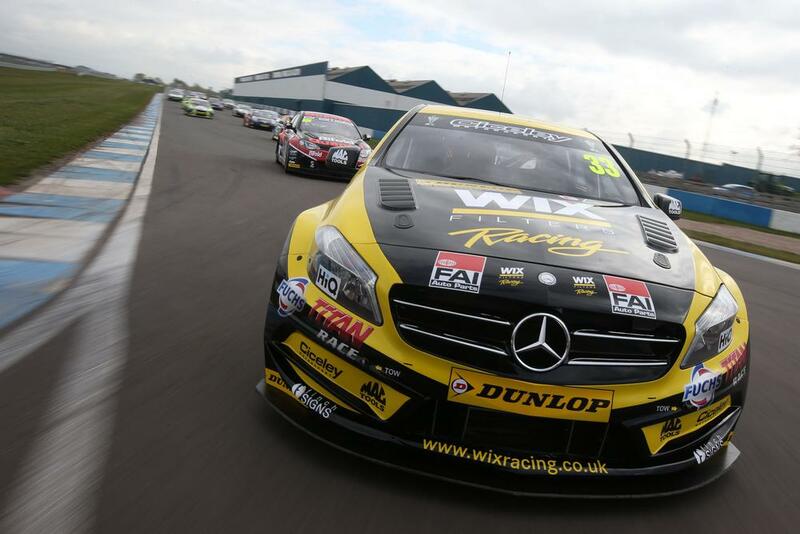 In existence for much of the latter half of the last century (since 1958) but modernised and growing like Topsy in the New Millennium, writes Iain P W Robertson, the British Touring Car Championship (BTCC) is back with great gusto. Despite a faltering economy, despite a withdrawal of motor manufacturer interest (since the difficulties of 2008), a combination of growing spectator numbers at each of its ten annual weekend events that provide a total of thirty points-earning championship races in a season, the BTCC is a shining light in Britain’s fun and frolics arena. It is not just a televisual feast, epitomised by thrilling in-car camera work, with live viewing figures on ITV4 reaching into several millions, as each race weekend through the season welcomes upwards of 35,000 paying visitors at UK race circuits. The history of this amazing championship has been peppered with innumerable peaks that outnumber the troughs by a considerable margin. However, thanks to the judicious management skills of Alan Gow, it is the formula that is generating the maximum attention around the world. It was changed to a 2.0-litre format in 1991, from its former four classes that ranged from up-to-1.6-litres, or 2.0-litres, or 2.5-litres and then up to-3.0-litres in engine size, and the confusion that arose from a consistent performance resulting in a lower category entrant winning the championship outright (without winning a single race) was eradicated. Yet, the past three years, since an all-new and even more standardised and equalising format was first mooted, in order to make the competition even closer, have been riven with team in-fighting. Fortunately, most of the arguments took place off-track but it was clear that running three different classes of near-identical racing cars in each race was going to create division of the wrong sort. 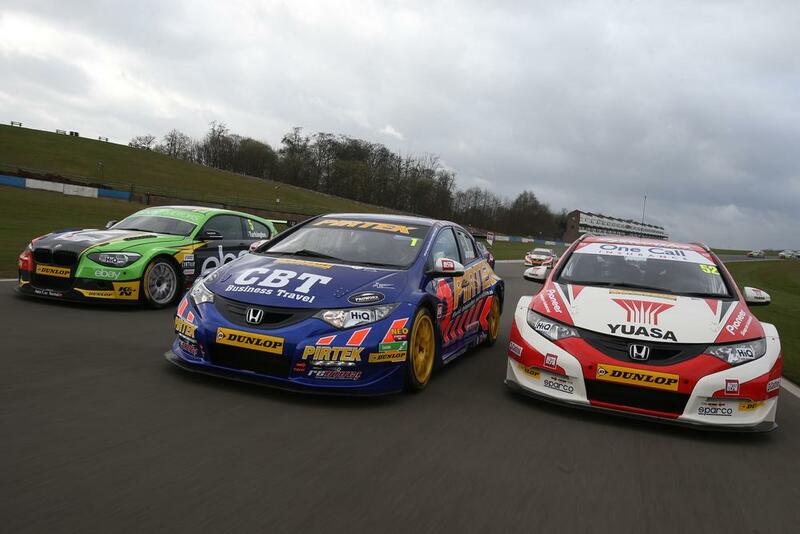 Fortunately, 2014 is the first year of the all-new BTCC. In fact, the cars themselves are referred to as New Generation Touring Cars (NGTC) and feature turbocharged 2.0-litre engines and a fixed chassis design, upon which a still recognisable road car body is attached. The need for such levels of standardisation lie in a desire to cut operating costs dramatically, which has led to a veritable flood of new privately-funded competitors keen to mix it with the factory-supported stalwarts, on a more level playing field. The upshot is immensely promising, as is evidenced with Goodyear-Dunlop remaining as title sponsor and tyre provider for the tenth year, while ITV continues its superb and unrivalled TV coverage. 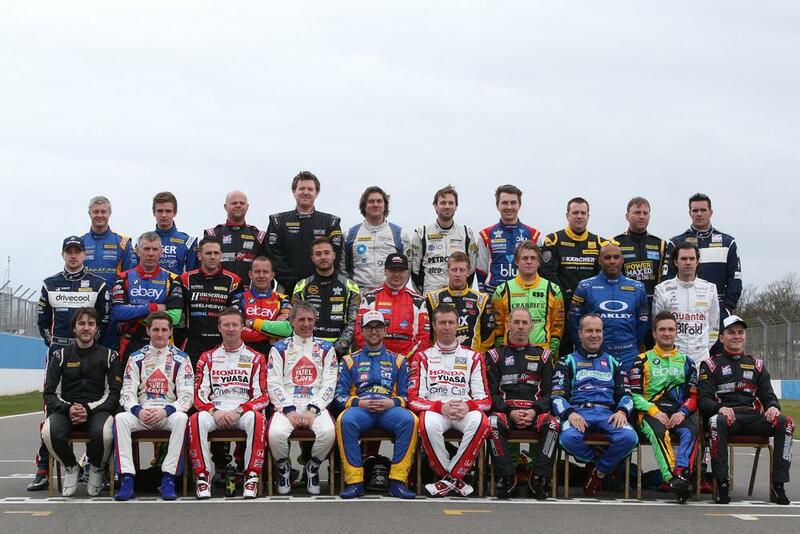 There are no less than 31 signed-up competitors this year, to make the BTCC the best supported race championship of the modern era. Seven former champions are competing head-to-head in a variety of cars that include the unusual Honda Civic Tourer, BMW 1-Series, Ford Focus ST, Volkswagen CC, Toyota Avensis, Proton Gen-2, Chevrolet Cruze, Vauxhall Insignia, Mercedes-Benz A-Class, Audi A4, Audi S3 saloon and the MG6. The ‘factory’ teams are mostly two-car entries, with high-earning, professional drivers at the controls. The 2014 season commences on Saturday 29th March at Brands Hatch, Kent. If you cannot get to the circuit, the live TV coverage is comprehensive next day, on the Sunday. However, your favourite website (this one….!) 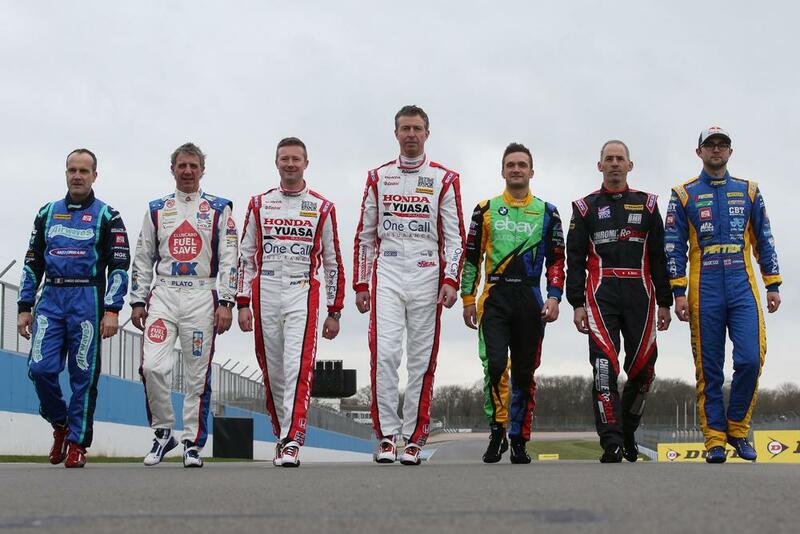 will carry full reports of the BTCC events throughout this season, with some special features, such as driver profiles, for good measure of the nation‘s most popular motor racing series. « Malta Diary 9: A tragedy of human misery.